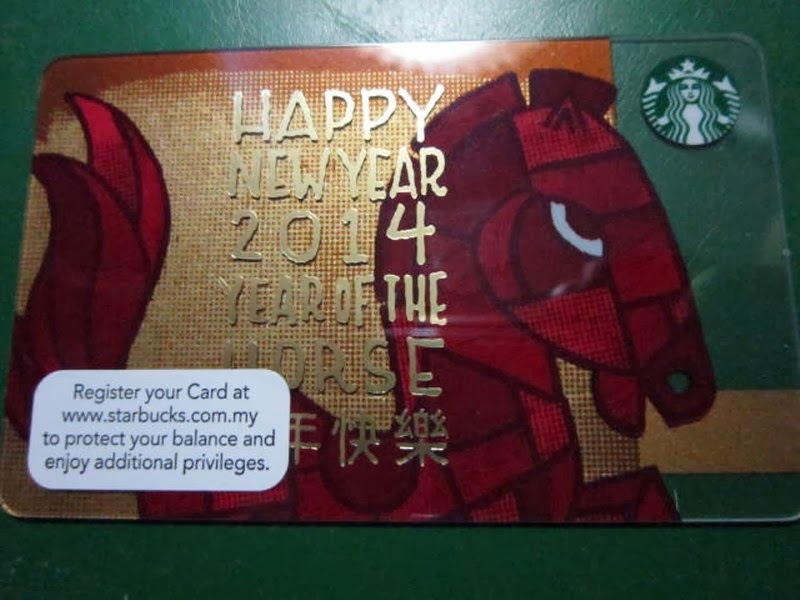 Celebrate the upcoming Chinese New Year of the Horse 2014 with this Malaysia Asia exclusive limited edition card with the beautifully design Horse Year design. 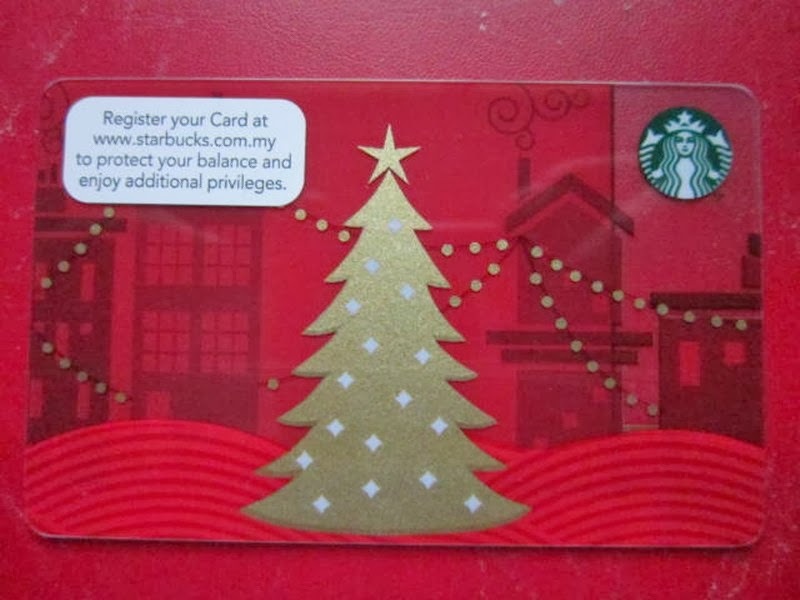 Posted by marvelpg in Christmas, Gift Ideas, Starbucks. 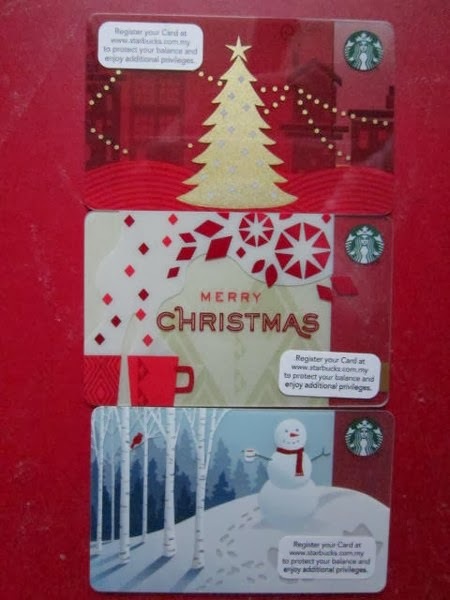 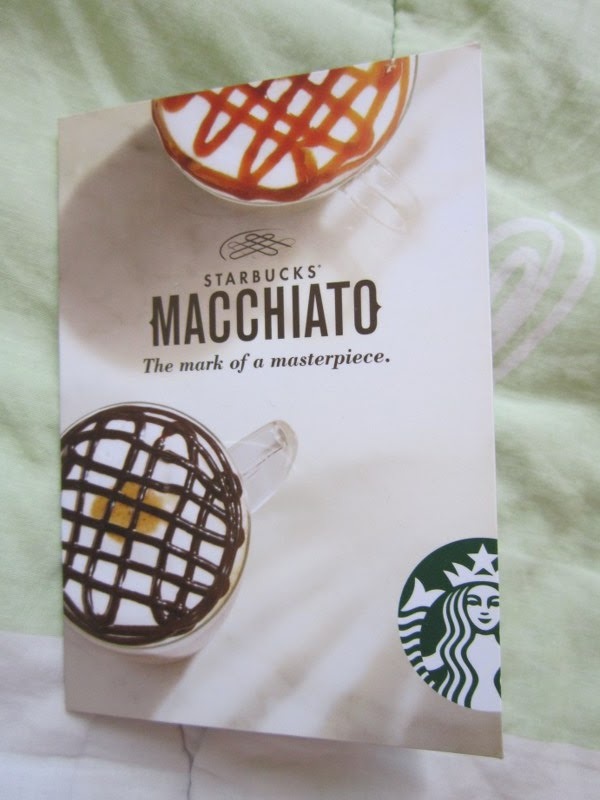 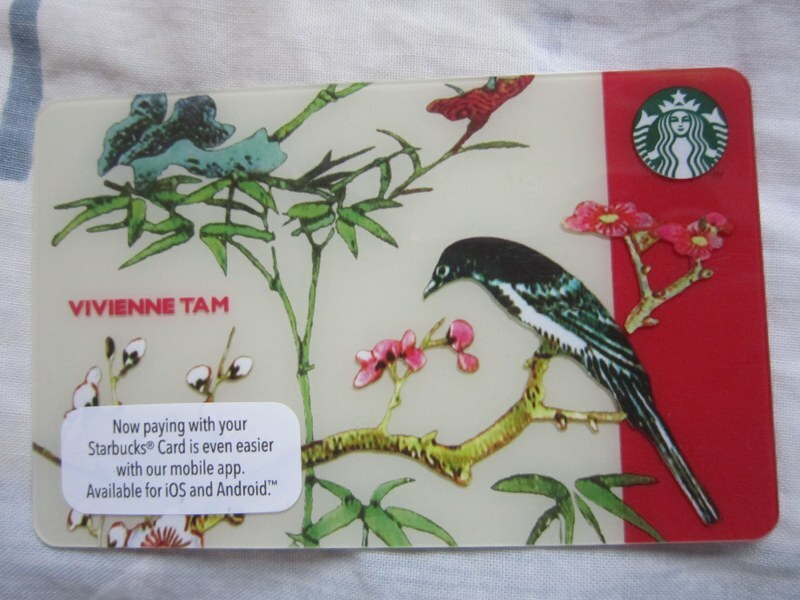 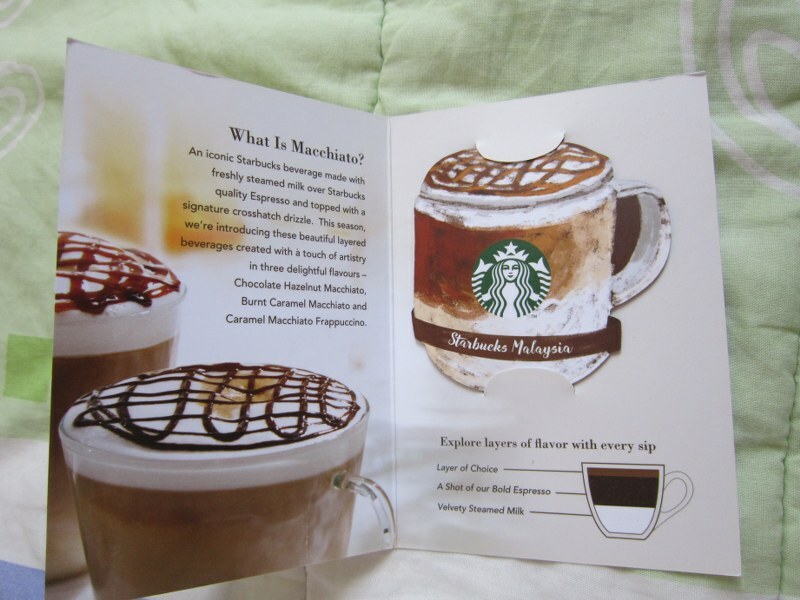 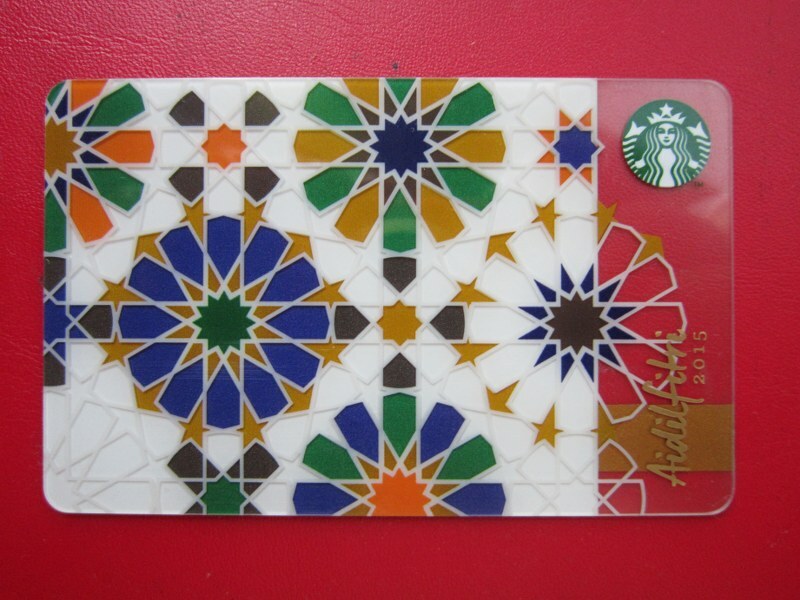 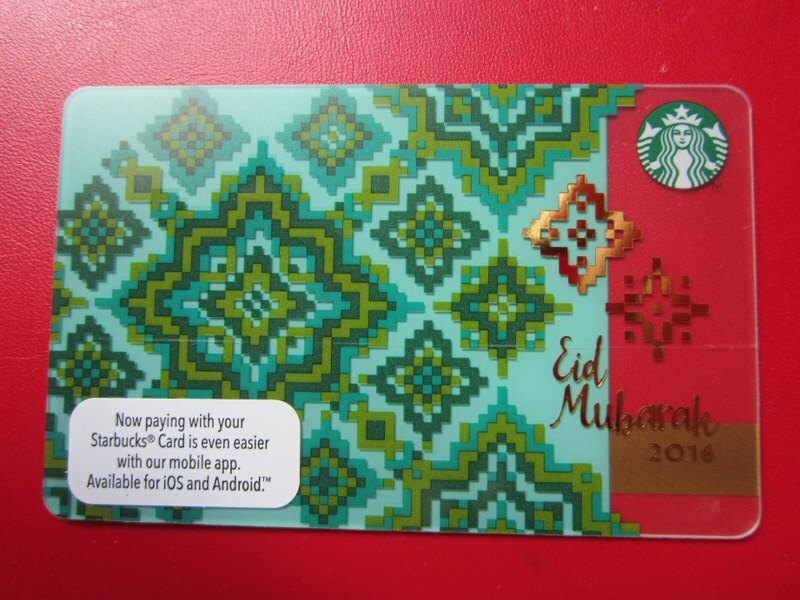 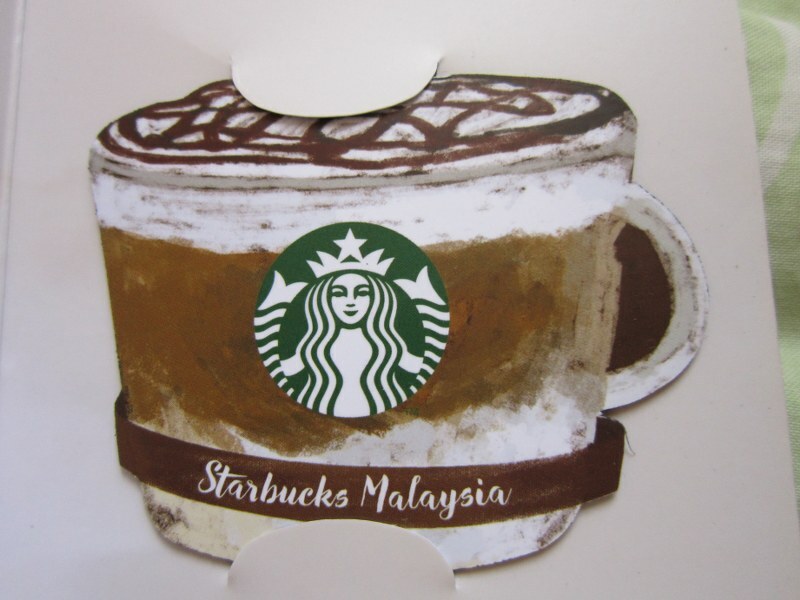 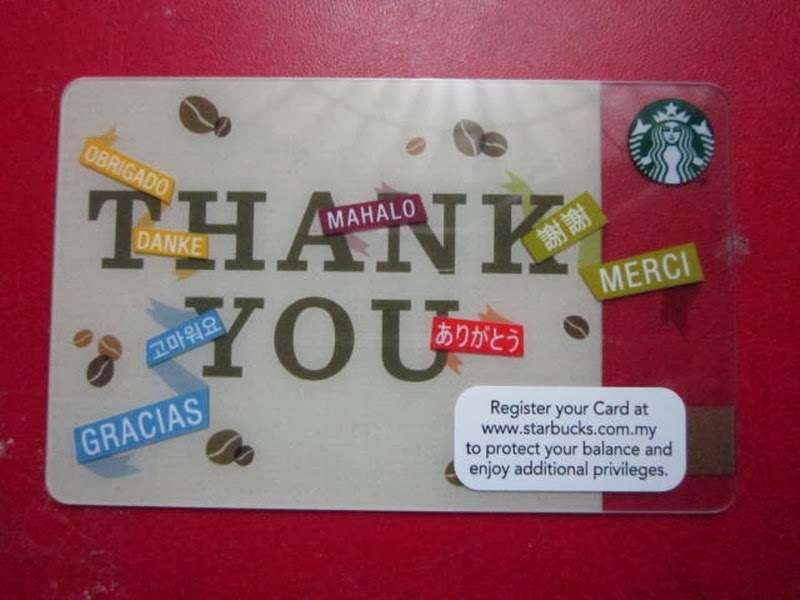 This year we get treated with 3 great designs from Starbucks Coffee Malaysia. 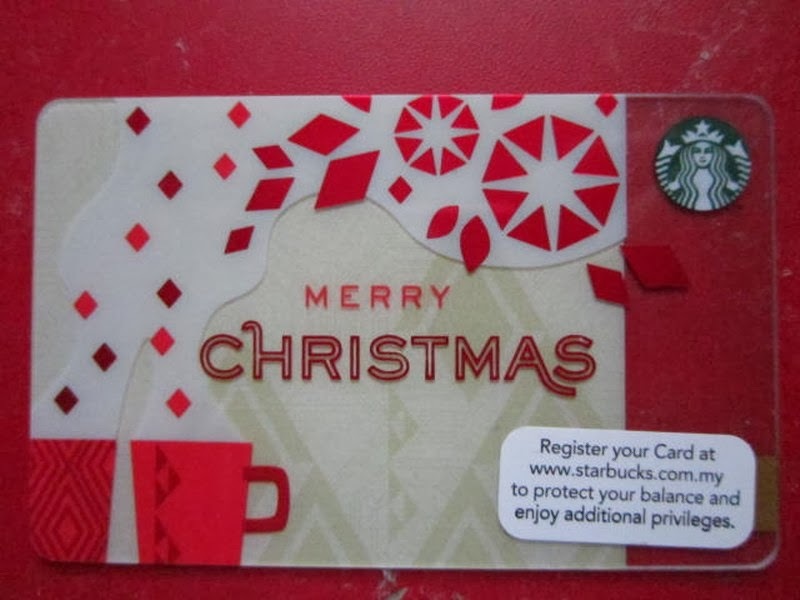 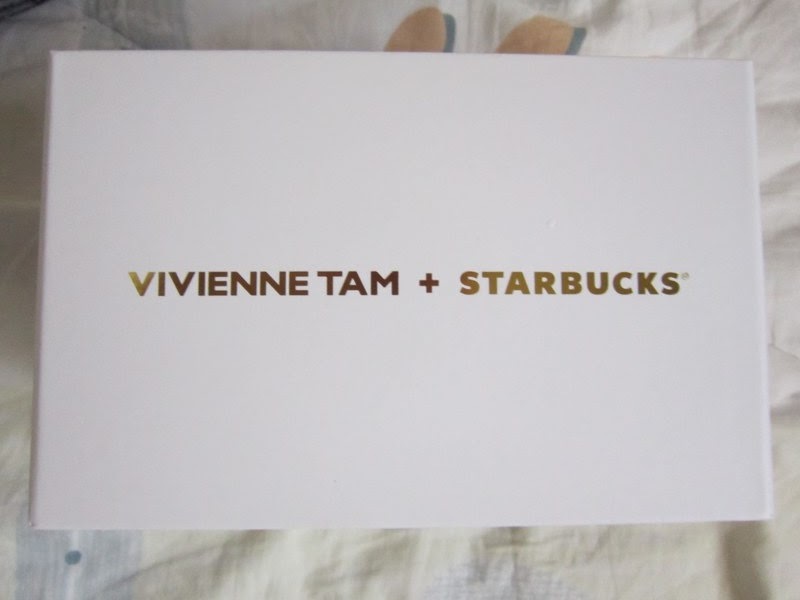 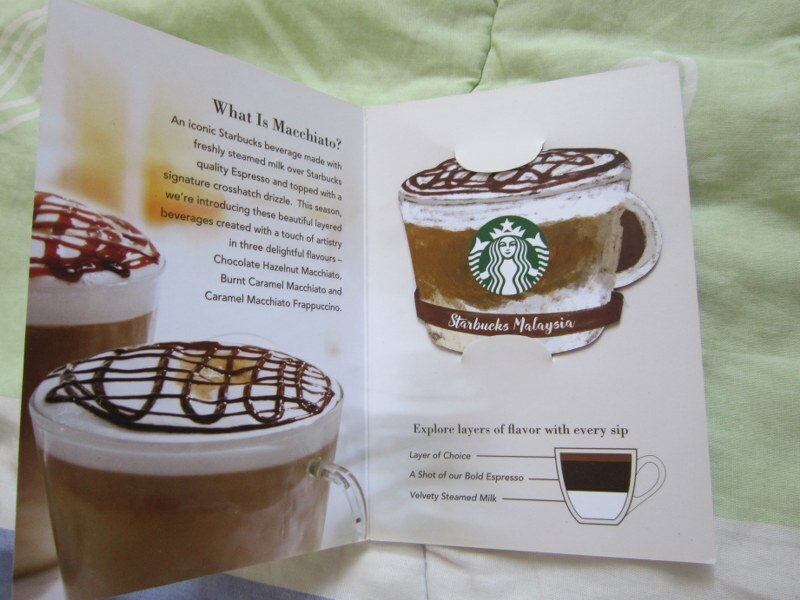 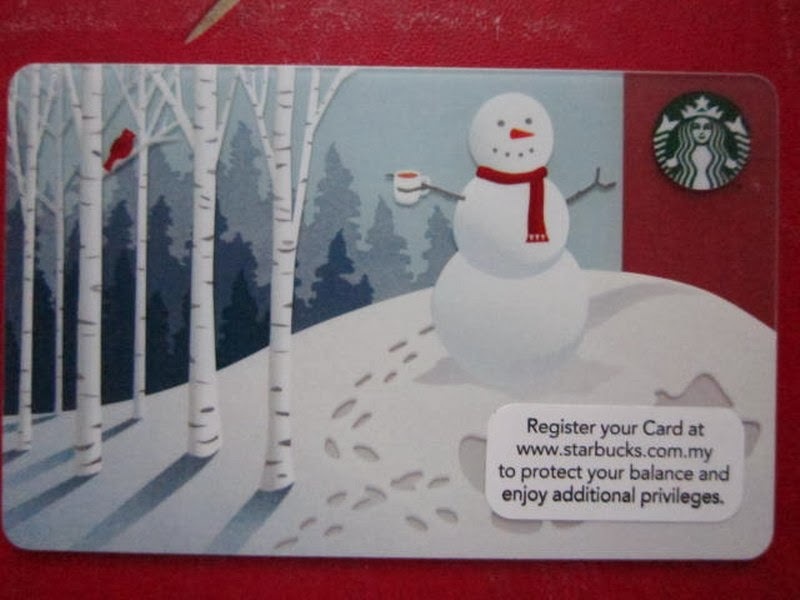 Posted by marvelpg in Gift Ideas, Starbucks. 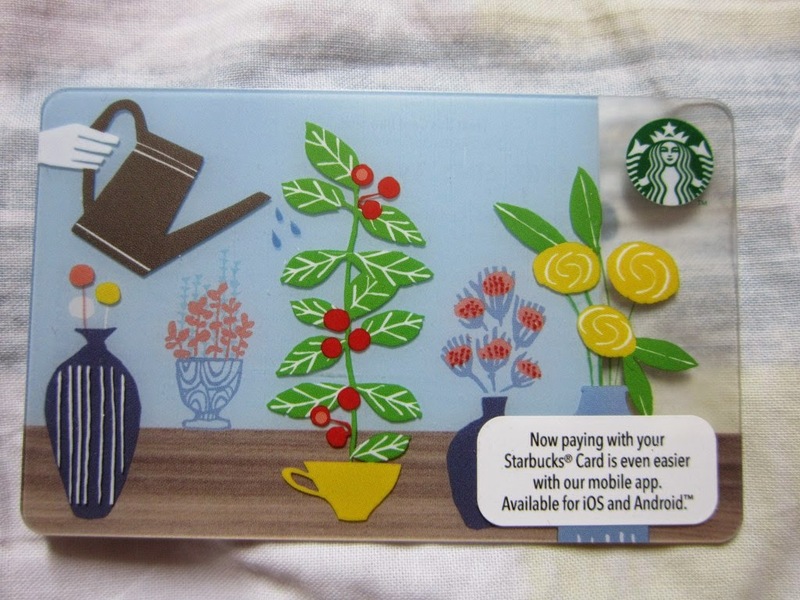 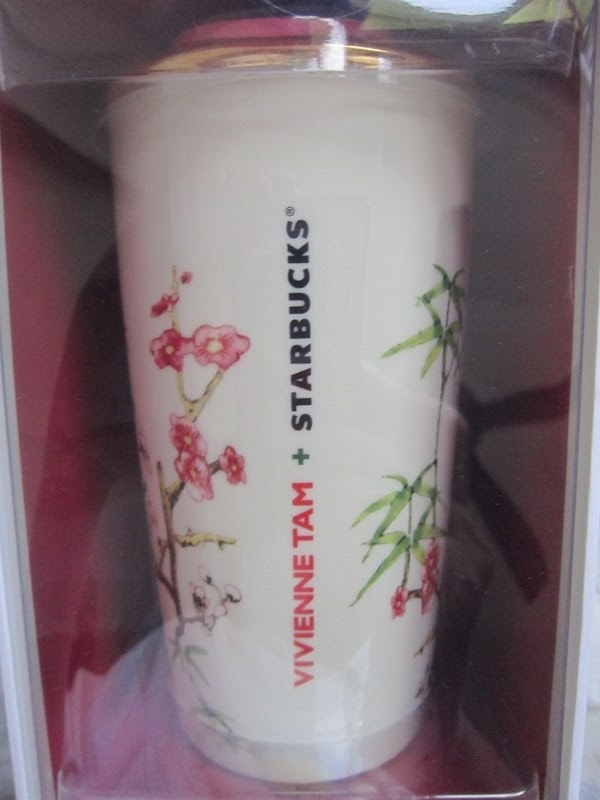 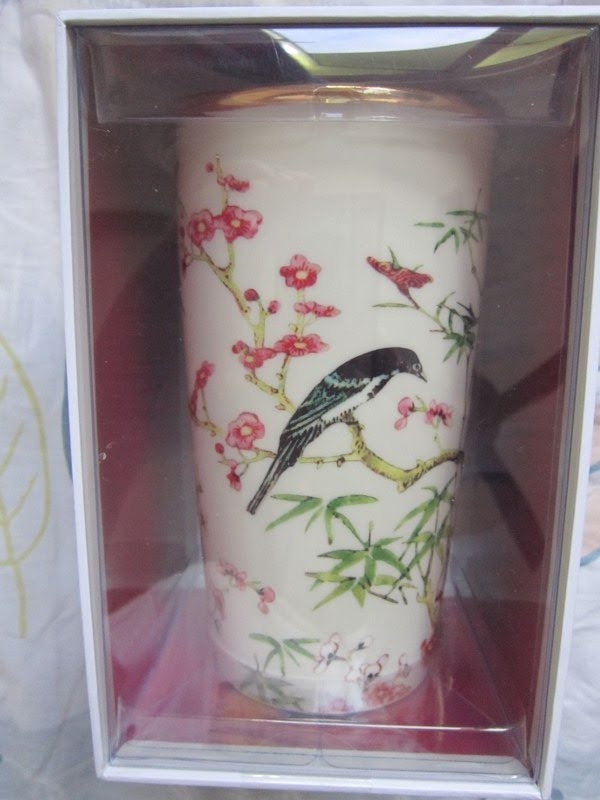 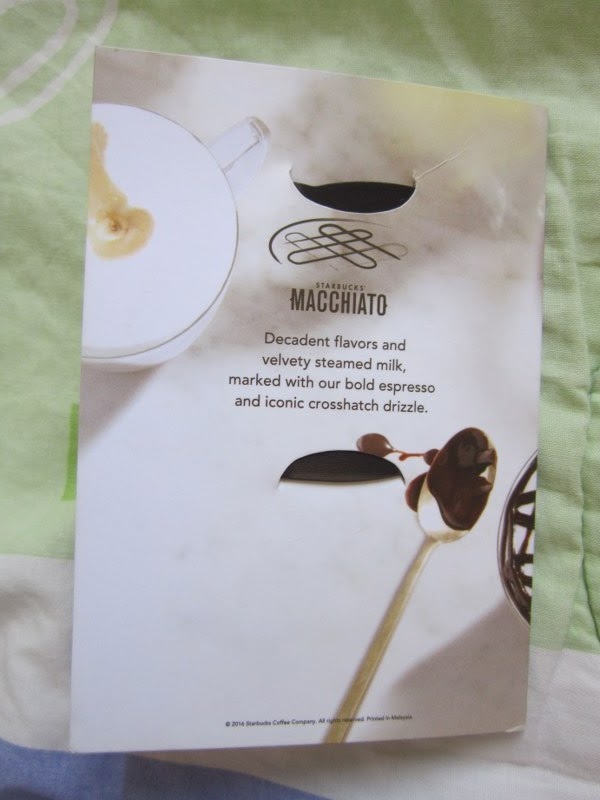 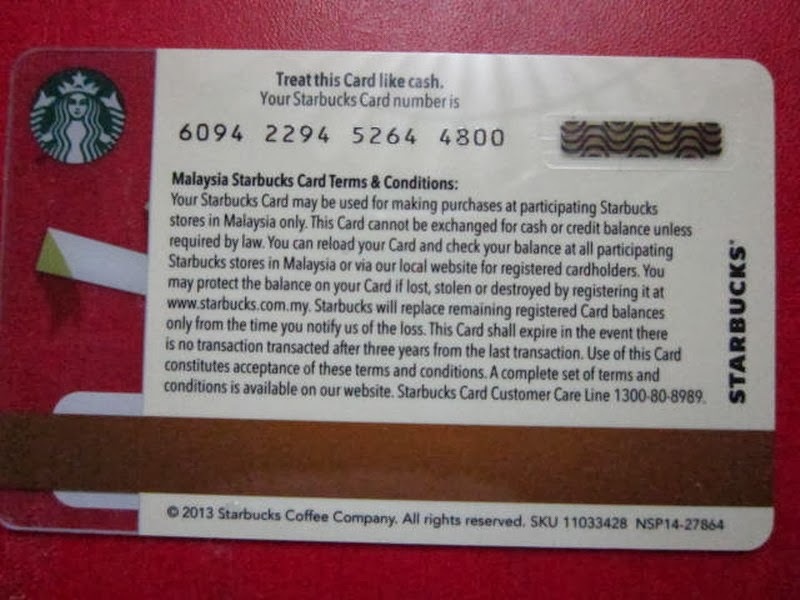 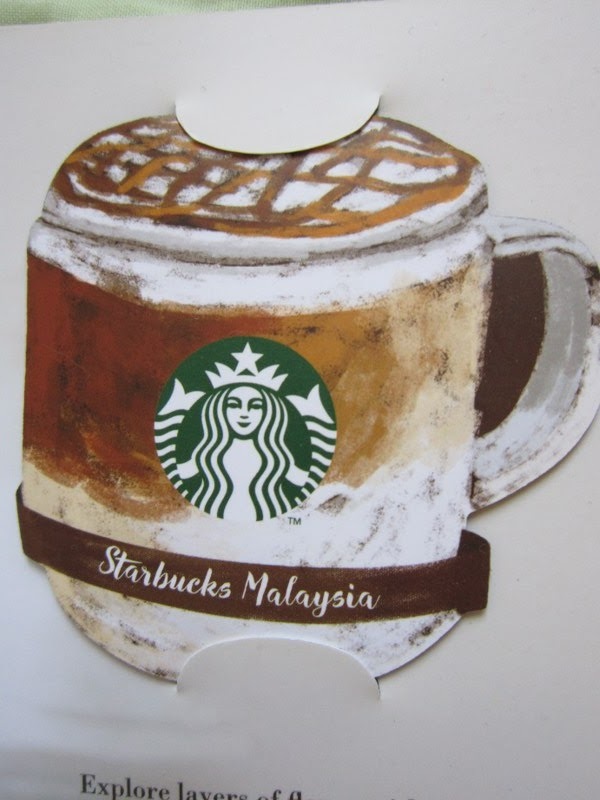 Starbucks Coffee Malaysia Asia exclusive limited edition coffee cups and tumbler cards.